Mount Edgecombe Retirement Village is KwaZulu-Natal’s most exclusive, carefully considered retirement village. 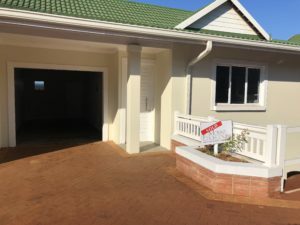 It boasts 1, 2 and 3 bedroom single-level sectional title units, as well as a limited number of freestanding homes; designed for the over 50's who enjoy an active and socially varied lifestyle. Emphasis on healthy and assisted living, comprising of 24-hour on-call nursing staff, frail care and assisted living are all at your door step. 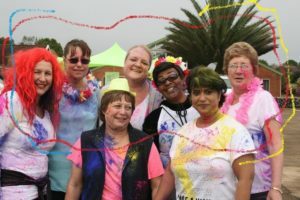 We hosted a fun colour run for all our residents and staff who had a most enjoyable morning. It didn’t matter if you were running, walking, in a shop rider or using a walker – F.U.N was the aim of the day! We were spoilt to have Delwyn Foster entertaining us on her guitar for the morning too. Nottingham Road Primary School Choir also came and entertained us with some joyful songs and very enthusiastic dances, which our staff enthusiastically joined in on. Students from Howick High School and Grace College acted as marshals. They were great and seemed to pass their cheerful and youthful enthusiasm on to all our walkers. Elijah’s Home is a Nursing Home that offers residents frail care, mid care and assisted living. We endeavour to provide our residents with professional nursing and care. 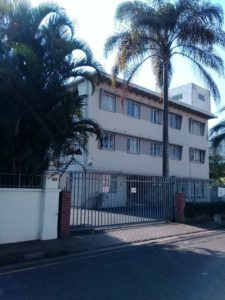 We offer a warm and loving environment, clean rooms and facilities, and nutritious, tasty meals. We pride ourselves with the view that we are a “home” and not an institution. Family members and friends are encouraged to visit their loved ones at any time of the day.